Private McCranie entered service July 16, 1918. Was attached to 7th Company, Coast Artillery Corps, Replacement Draft, Ft. Screven, Ga. Embarked for over-sea service in September, 1918, sailing on the ill-fated transport “Otranto,” which was sunk off the Scottish Coast in a collision October 6, 1918. 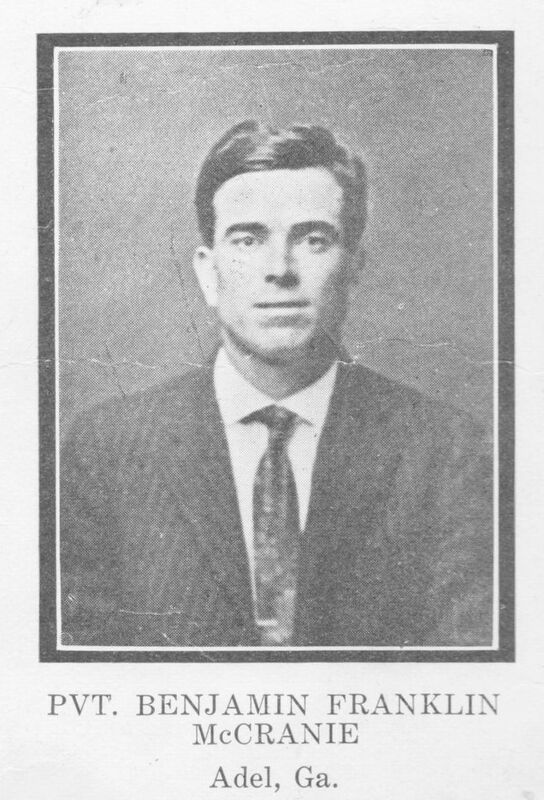 Private McCranie was one of the soldiers drowned.